Akon says his org could have gotten the lights back on in Puerto Rico within 30 days after Hurricane Maria hit, but the government rejected him. We got Akon Friday night at LAX, and asked about the progress in the Puerto Rican relief effort — as of this week 83% of its residents have power restored. 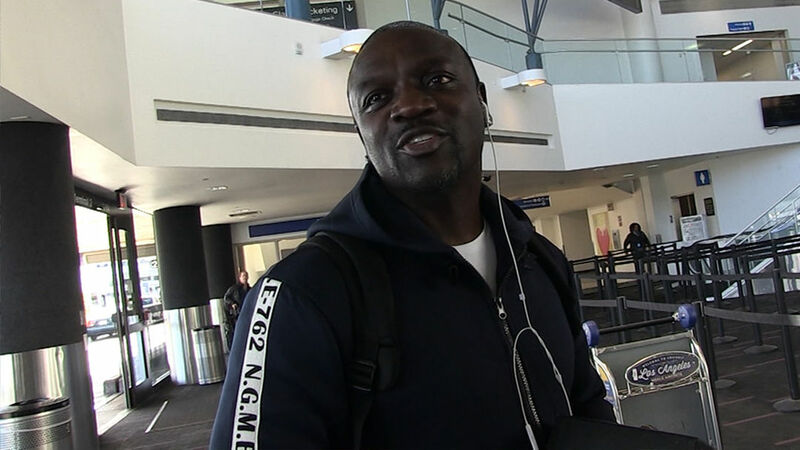 Akon scoffs, because the country is 5 months into disaster relief and power should have been restored months ago. His org, Akon Lighting Africa, has brought light to 14 African countries and he says he could have done the same for Puerto Rico, but even in disaster … politics reigns supreme.